To ensure we are offering the very best service to our customers, our licensed technicians make themselves aware of all the latest products & techniques available from our suppliers. Our priority is to use products that are both highly efficient yet safe & environmentally responsible. 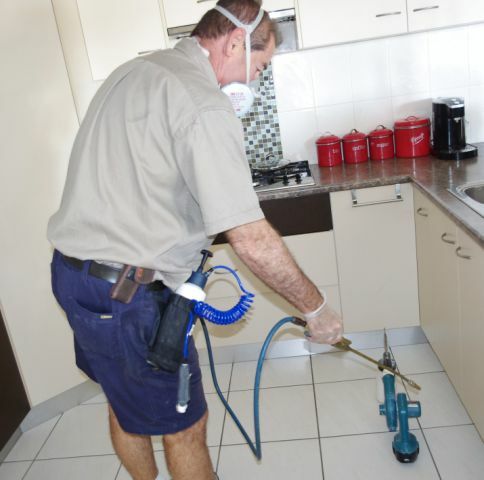 Charm City Carpet Care & Pest Control guarantee all of our pest control services & offer suggestions to our customers on how they can reduce the likelihood of bad infestations occurring on their properties. Our technicians are happy to discuss treatment options & can supply literature to help householders understand treatment processes with difficult problems like flea eradication.